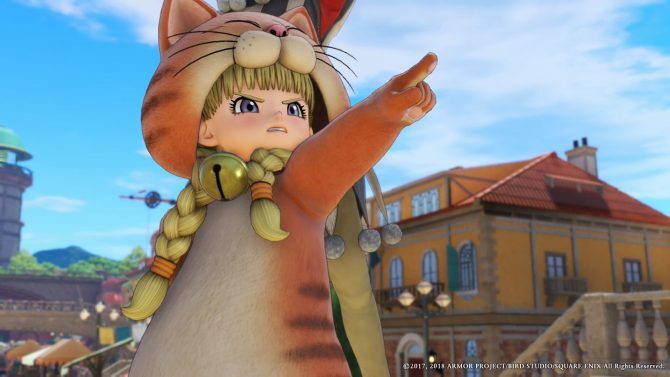 While there had been a few previous rumblings that Dragon Quest XI: In Search of Departed Time was considering an NX release, it seems like that consideration has been approved. 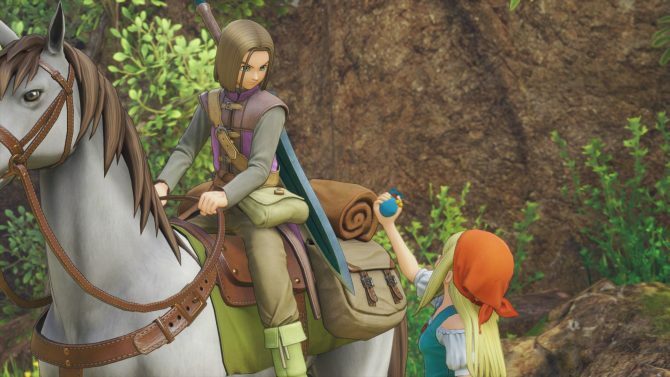 News comes by way of Dragon Quest series designer Yuji Horii in an interview with publication Nintendo Dream. 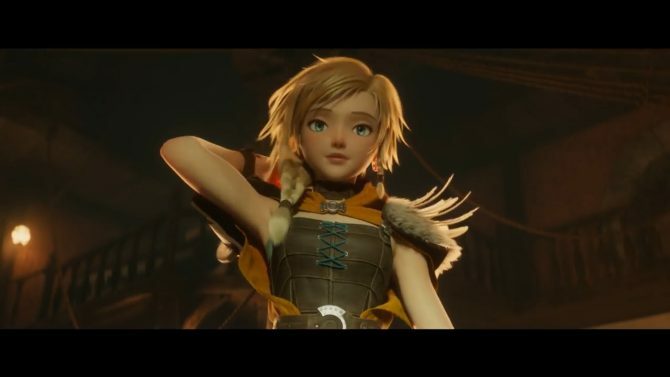 Translated by Gematsu, Horii-san confirmed that the eleventh installment of the series would be coming to Nintendo 3DS, PlayStation 4, and Nintendo NX. Dragon Quest XI: In Search of Departed Time is currently looking at a May 27, 2017 release in Japan, with no word on a Western release.